Stable has a big opinion of it after scoring consecutive wins this campaign. Drifting in the betting but it should continue its good run. Scored consecutive wins earlier this preparation but running two nice races since. Has fitness under the belt and is capable of winning here. Has scored three wins already this campaign and it ran second behind a smart type last start at Morphettville. Nice chance from a good draw. Back-to-back placings coming into this and it has been knocking on the door. Past winner on this track so consider. Hasn't won for awhile but the talent is there so consider. Three in a row for Naantali? Hasn't run a bad race this campaign and gets in with a luxury weight of 54kg. Looks ready to win again in the small field. Has plenty of talent on its day, as it showed when winning fresh up. Loves carrying no weight and this looks a good chance for a win. Has won and placed in a fresh state. Might find a couple of these too tough but it could mix it with them on its day. Looked to have any amount of ability when winning fresh up and it's another which will enjoy carrying the light weight. Mixes form and carries a big weight but the former Kiwi is talented at best. Winner of four races this campaign and that's not to be overlooked. Has been scoring wins by big margins and that form looks good for this. Likes to go forward and show a good sight. Almost pulled off the win last start and it will likely adopt similar tactics. Hasn't been far away from some nice types this preparation and despite drawing wide, it could run into the money based on form. 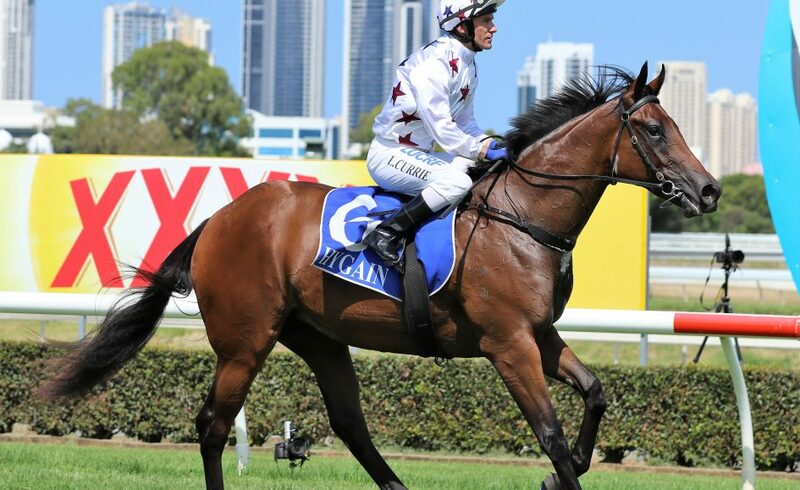 Has been specked at odds and it won a recent barrier trial. That should be a good form guide and it will pay to follow betting moves. Far too good to overlook. Chance at odds. Landed some good bets when scoring at Moonee Valley last start. Has been supported again and it has placed in three from four on this track. 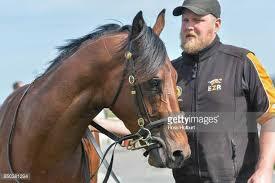 Former Kiwi runner which scored three wins last preparation. 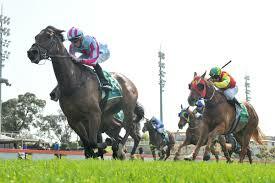 That form could be good enough to win in Saturday grade so include. In career-best form after posting four wins from its last five starts. Tough draw but is worth including in win bets. Will likely get back during the run and come with a big late burst. Follow any money for the talented stayer. Talented at best and carrying 55.5kg helps. Worth including at odds. Super impressive when winning on debut by four lengths. Much harder here but it looks to have a certain amount of x-factor. Unbeaten from two runs and the inside draw helps its cause. Could be anything and positive signs in the betting should help. Third behind Written By last start and that's hot form. 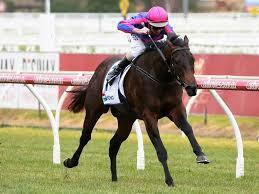 Has loads of ability and this colt could continue winning this season. 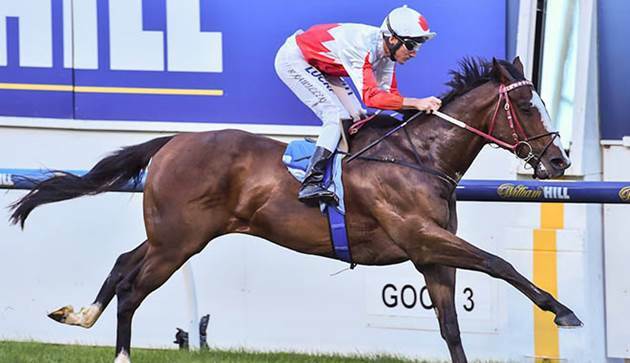 Two-length winner at Caulfield last start. Unbeaten from three runs and it could continue on its winning way here. Form doesn't appear to be great but its runs have come in tough races. Don't discount here. Was no match for Nature Strip last start but that might have been a case of rising in age and grade. Better suited here. Easy winner last time out before running second at Moonee Valley. Has been very well backed and that's a good sign. Did the job well enough on debut and it only has to navigate a wide draw. Harder here but respect its talent. Drifting in the market but it wasn't far behind a few of these in a similar race last start. Capable of improving with fitness. Needs luck from deep but it could settle back and storm home. 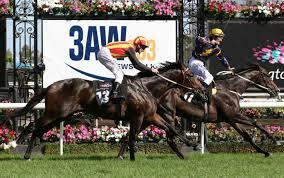 Four from four last campaign, including the Group 1 Australian Guineas. Not an easy task fresh up but the 1400m should suit. Classy at best and although it didn't show its best last campaign, it won't need to be a superstar to take this out. Well past its best but this race is for the taking and it's going to get every chance from a nice draw. Consider at each way odds. Japanese import which doesn't have superstar form overseas but that doesn't seem to slow them down. Watch for a market lead. 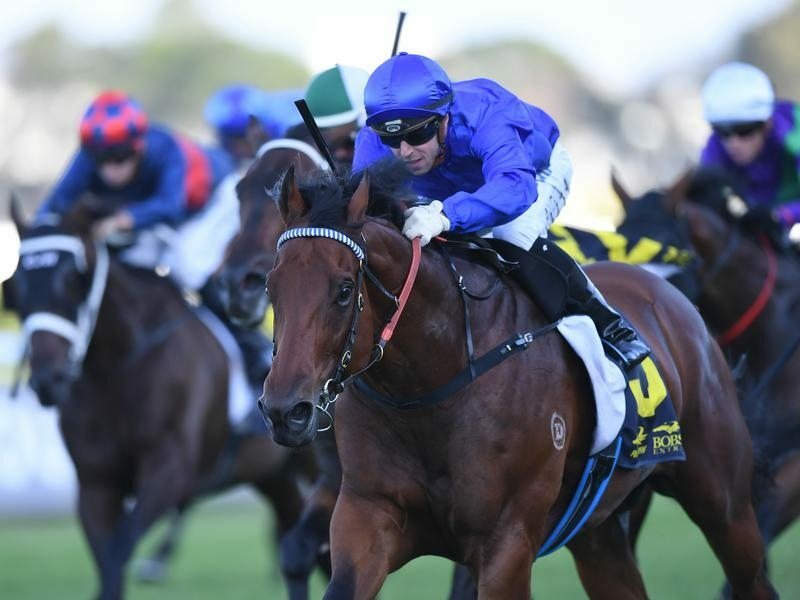 Caulfield Cup favourite resuming. Could cause a minor upset here. 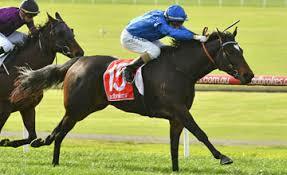 Has been patiently handled by Godolphin and the money has come for it. Headed to the top and this is a nice step in the right direction. Third behind Voodoo Lad last start and that form looks good for this. Dangerous down in the weights at 54kg. Disappointing last time out but the former Kiwi has any amount of speed. Inside draw is beautiful as it likes to find the rail. More than enough talent to win on its day and it ended last campaign with back-to-back victories. Nice runner at odds. 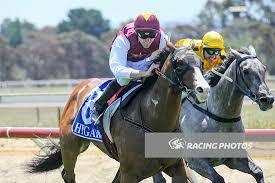 Lovely type which broke through for a big win last campaign. Can't be discounted. Knows how to find the line and although drawn wide, it will likely try cross to the rail and lead them a merry chase. Chance. Five wins from nine starts and it goes well fresh up. Has any amount of ability and it enjoys this distance. Doesn't always hold its form well but it has ability on its day. Gets down in the weights and looks a chance. Has cost punters bucket loads so far since arriving in Australia. Last chance saloon here. Lightly weighted chance at 54kg. Could cause a blow out.